They were certainly a ragtag bunch men and they partied hard. But boy, could they play footy. 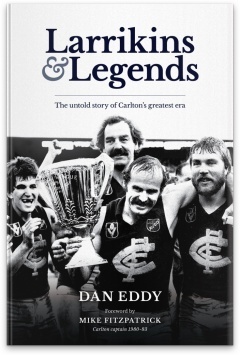 In fact, over a four-year period, the team fielded by Carlton would win three premierships - winning 76 of its 98 matches for a winning percentage of 78 per cent - a feat which should surely rank the side next the modern-day powerhouses, The Brisbane Lions (2001-2004), Geelong (2007-2011) and Hawthorn (2012-2015) . 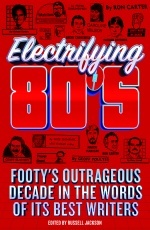 Remarkably, despite such outstanding successes, the Boys in Blue, as Parkin noted with his usual enthusiasm, are seldom mentioned when debate rages over who is the greatest football team in VFL/AFL history. 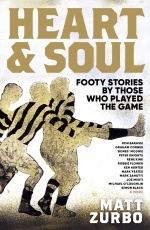 Why is the side, which includes the likes of Mike Fitzpatrick, Rod Ashman, Peter Bosustow, Jim Buckley, Bruce Doull, Wayne Harmes, Ken Hunter, Wayne Johnston, Percy Jones, Mark Maclure, David McKay, Ken Sheldon, Geoff Southby and, of course, Alex Jesaulenko not included in the debate? 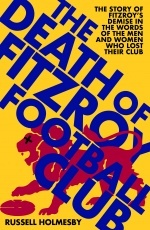 Author, Dan Eddy suggests that this is the greatest group of football’s forgotten champions. In this wonderful book, he sets the record straight.